If you are looking for a reliable truck, come see the Ford F-150 near San Mateo, CA. 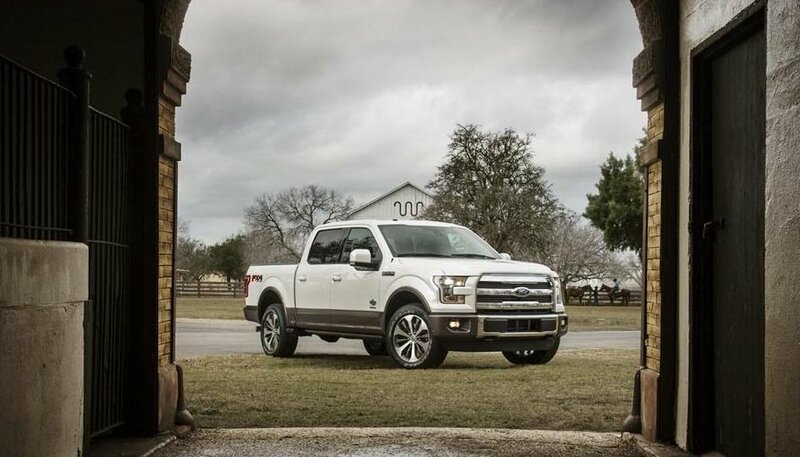 Available as the XL, XLT, Lariat, King Ranch or Platinum models, the F-150 is a practical choice for around town or heavy duty jobs. We have many models to choose from including used and certified Ford F-150s often in stock. See our complete Ford truck inventory online and compare prices, trim levels and vehicle details. So why not stop by and test drive a new or used Ford F-150 near San Mateo, California? We are on standby to answer your questions and help any way possible.